On the 8ha vineyard a team of local experts ensures the authenticity and quality of the wines. Viticulture is overseen by János Kubus, a veteran of Tokaj soils and grapes, with a knowledge of the land that dates back generations. Similarly, János Arvay, the winemaker for BIRO is one of the most respected winemakers of the region, his knowledge and experience also passed on through generations. His daughter Angelika continues the legacy, overseeing the production of BIRO wines. Bíró János, a medical doctor, acknowledged in the field of research and development, supervises the quality. 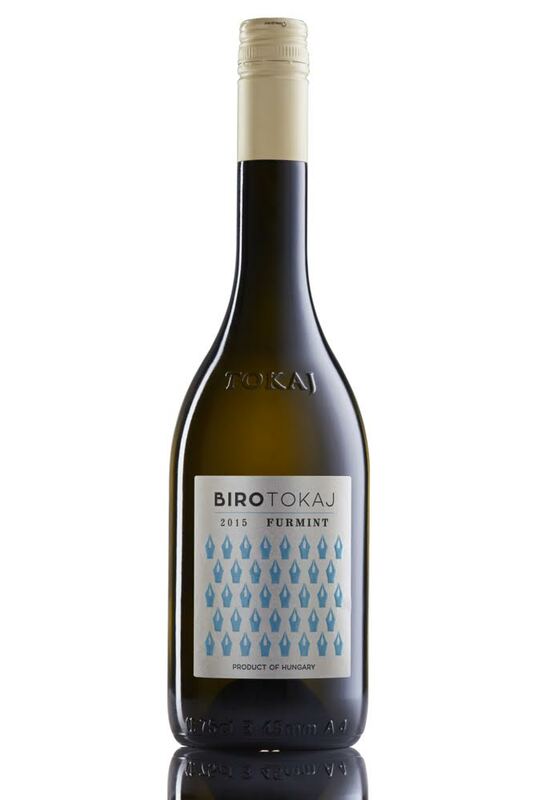 Tamás Harangozó, experienced in international wine sales and production, guides the style of BIRO TOKAJ wines. Dish: Its medium body make it very pairable with numerous dishes. Excellent with Seafood or white meat. Sheep milk cheese would match as well.